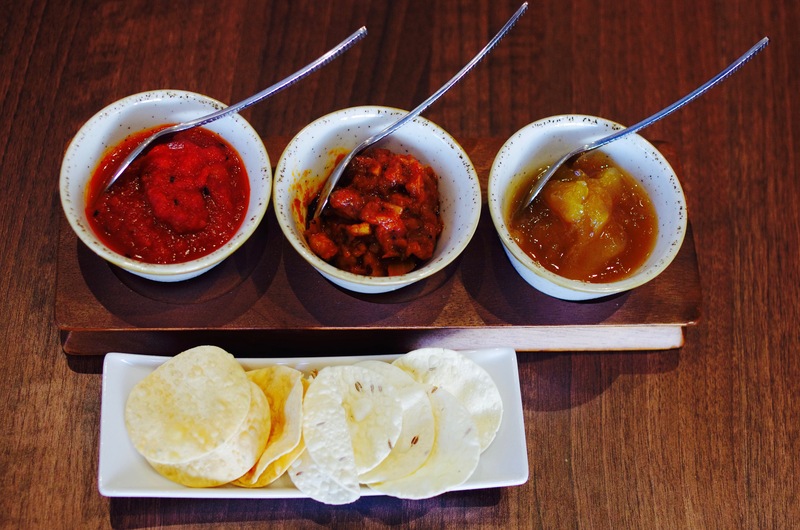 What immediately sets Saffron Summer apart from other curry houses in Surrey is that the food on offer is 100% Indian. 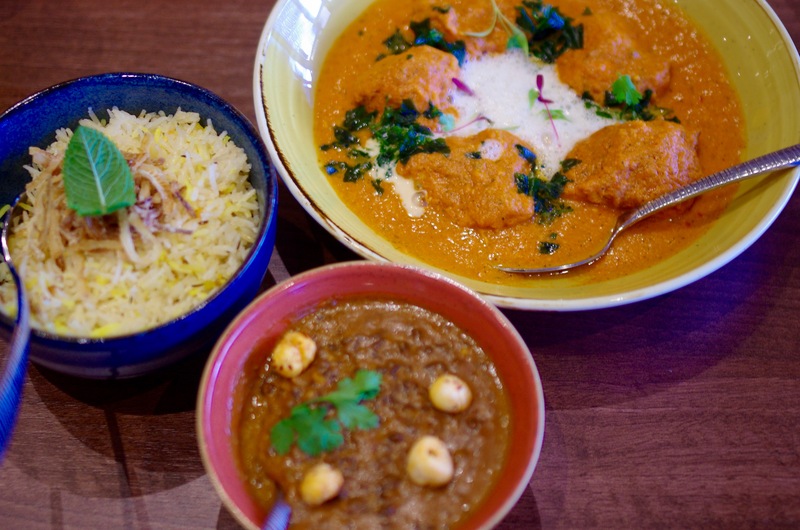 If you’re as bored of anglicised versions of Chicken Tikka Masala, Lamb Rogan Josh and Chicken Korma as I am, then Saffron Summer may be exactly the kind of Indian restaurant that you’re looking for. From the moment I walked in I felt truly welcome and that I was in the capable hands of staff that had full knowledge of the menu on offer. Gol Gappa – This popular street food is a great addition to the traditional papadums as a starter. 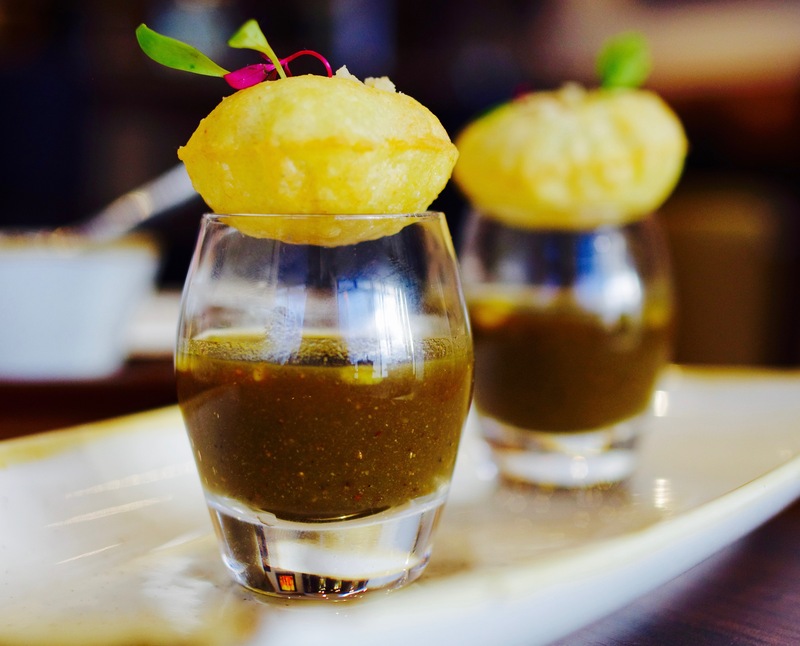 Potato, onion, chickpeas, coriander chutney stuffed crispy puri drenched in sour and spicy mint flavoured water. The puffed up shell is made by frying 2 discs of dough together. Served with a spicy shot of curry sauce, they announce the arrival of good food to follow. This chaat sure won’t leave you disappointed. Saffron Summer is worth a visit alone just to experience the mouthwatering prawn chutney served with the assorted papadums. 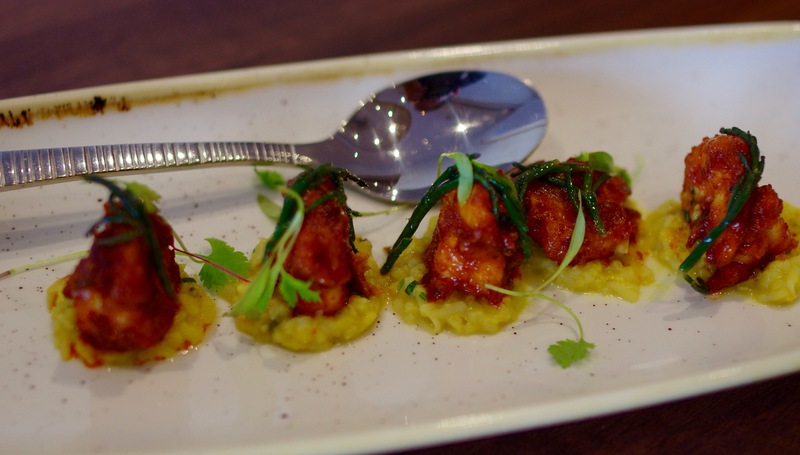 Prawns Recheado – The traditional Goan recipe is served with rock samphire and curry leaf kedgeree. Both the presentation and quality of this dish were fantastic. The prawns were meaty and the hot tangy reddish-orange masala that’s famous in Goan is the perfect combination of fiery but sweet. Sev Batata Puri – This popular Indian street food is a form of chaat that originates from the city of Mumbai. Aswan spiced chick peas and potatoes, wheat crisps, yogurt and tamarind spinach bombs. If you like to share as my husband and I do then this dish is the perfect refreshing and cooling accompaniment to the fiery prawn recheado. Butter Chicken – The famous household dish also known as Murg Makhni is a popular Indian dish of chicken in a mildly spiced curry. 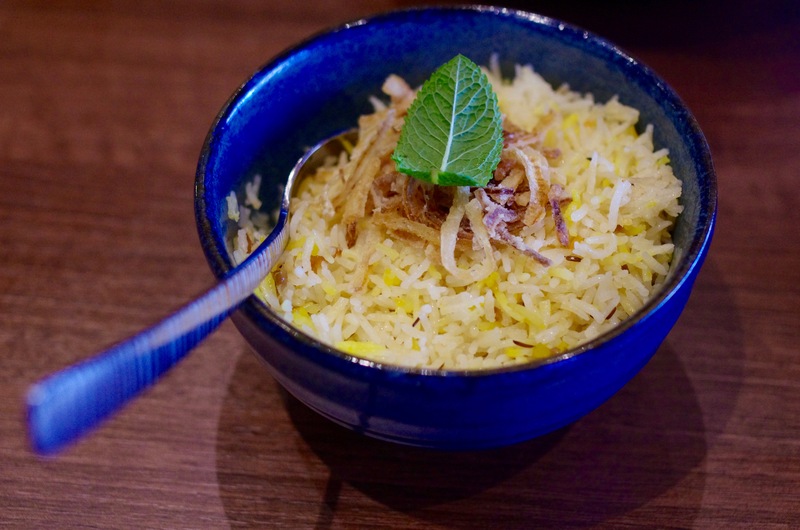 The dish has its roots in Punjabi cuisine and was pioneered by the Moti Mahal restaurant in Delhi, India. Tender and succulent this is the kind of butter chicken that will leave you stuffed and satisfied yet craving for more. The primary aroma of the dish unfolds with the addition of fenugreek leaves. A rich regal dish that left us very satisfied. Keralan Meen originates from the coastal state of Kerla in Southern India. 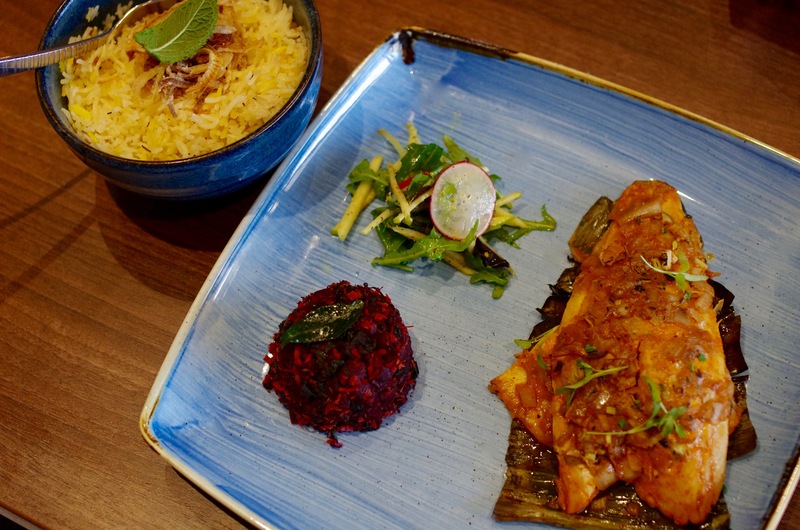 The pan seared seabass is perfectly marinated in tumeric, shallots and garlic and served on a bed of banana leaves. However for me the real star of this dish was the Beetroot Poryial. Poryials are side dishes made in no time by quickly stir-frying vegetables in tempered spices and garnished with fresh grated coconut. 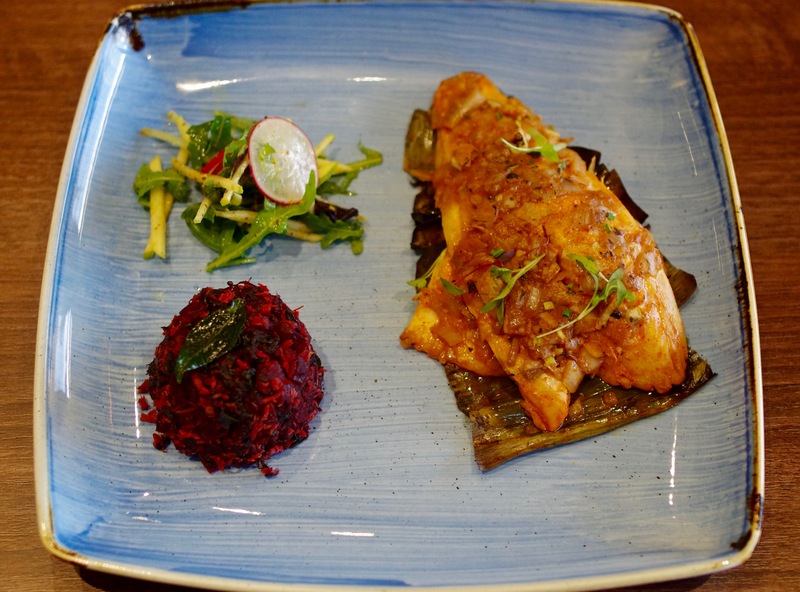 The natural sweetness of the beetroot was the perfect accompaniment to the spiciness of the fish. 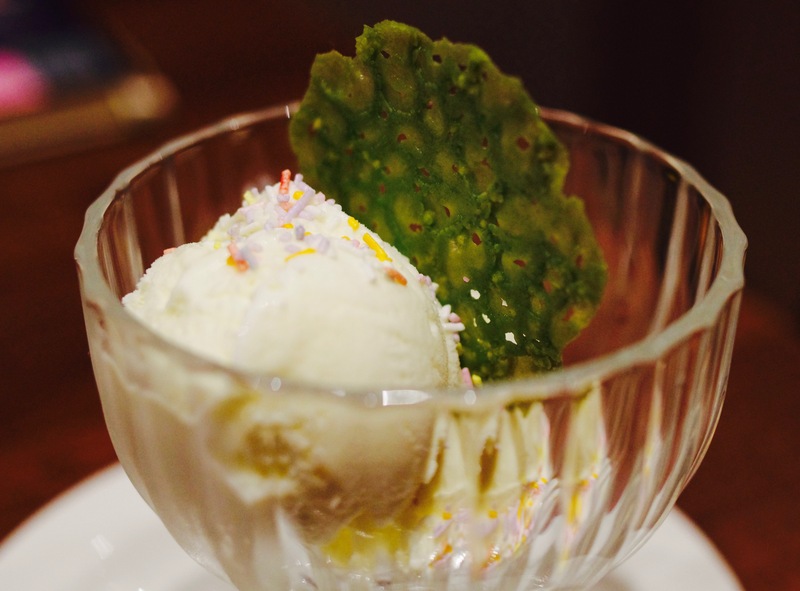 Hands down the Coconut Ice cream served at Saffron Summer is among the best I’ve ever tasted. It was great for once to get coconut ice-cream that had actually been made with coconuts, rather than some artificial flavouring. Intensely creamy and refreshing this was the perfect end to an outstanding meal. We delved a bit deeper into the staff at Saffron Summer. Executive chef Awanish Roy delivers top quality authentic Indian cuisine with a modern twist. Awanish trained at the famous Oberon hotels in India. In the UK he worked at the Cinnamon Club in Westminster and has cooked for a number of Prime ministers and celebrities. 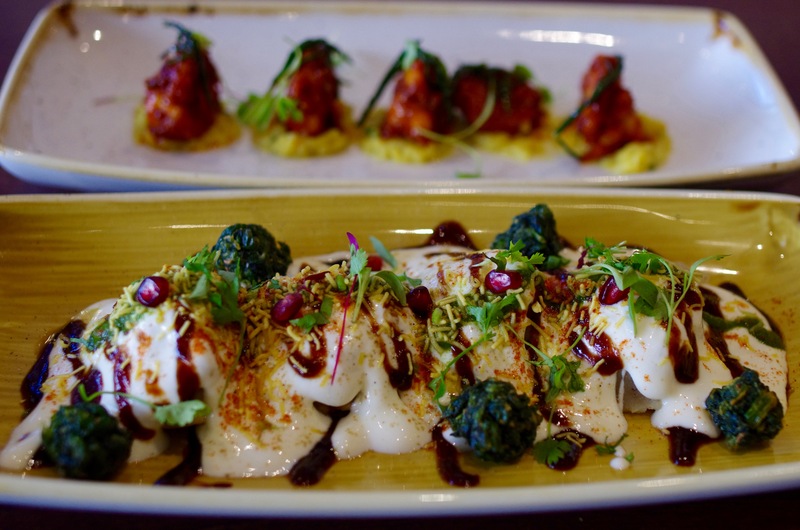 Ralph Sousa owner of Saffron Summer explained that his aim is to bring central London style fine Indian dining to the suburbs without the hassle of trains, tubes or long journeys. I’ll definitely be returning to see the live kitchen which they run on Sundays, where street food dishes such as Sev Batat Puri are prepared and served up in front of lunch time customers. The quality, presentation and taste of the food was outstanding. My husband is a curry connoisseur (as his waistline can testify!) and he was blown away by what they’re doing here. 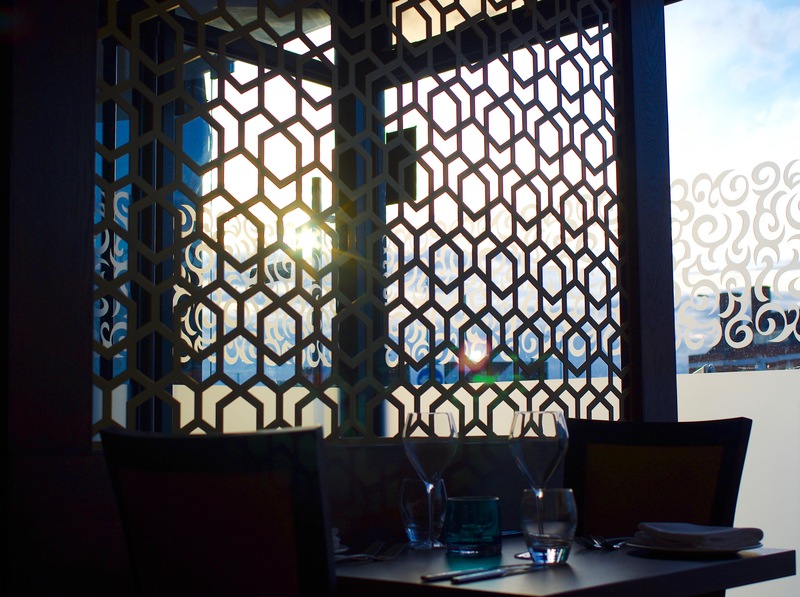 I think it’s safe to say that Saffron Summer is set to become a first choice destination for Indian cuisine in Surrey. Oh my this all looks and sounds so amazing. Your pics are making me hungry. So interesting as well.